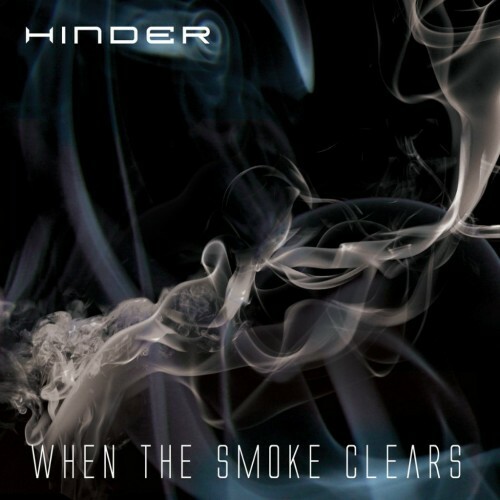 Hinder returns, again, with a brand new song from their upcoming album titled When The Smoke Clears. You may recall that some time ago we ranted about bands swapping out their vocalists like used condoms, focusing especially on Hinder. Last year they kicked out their original vocalist, Austin Winkler. All fair enough. He was a drug addict that dragged the band down. But unfortunately for the band, he WAS the band. Hinder doesn’t particularly have the greatest guitarists, bassist, or drummer in the world. What they were most famous for were the amazing and iconic vocals of Winkler. So in November when they released a new song, Hit the Ground, featuring their new vocalist, Neal Nolan, I was sceptical. But somehow the man pulled it off and the song really grew on me. A good song that I could actually listen to. But then the band decided that Neal wasn’t the guy for the job. So they tried their best to pretend as if Hit the Ground never existed, even though the song charted for months, and is still charting at the time of writing this. They removed all signs of the song’s existence, even deleting any trace of it on YouTube. 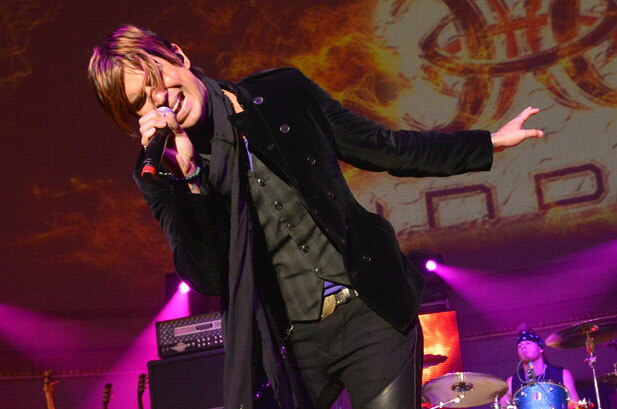 Hinder then got a second new vocalist, a man the band had known for many years, Marshal Dutton. So we are guessing the decision to name Marshal the band’s frontman was a personal one more than a professional one. Today Hinder released a brand new song called Rather Hate Than Hurt. We really, REALLY, tried to enjoy this new song, but we just couldn’t. It is horrible. It sounds as if the song was put together in someone’s garage in just a few minutes, and Dutton’s vocals are extremely weak. If anything they now resemble something that sounds like an angsty teen punk rock band, and that is not what Hinder ever was. This is quite sad because Hinder had a real good chance to rebrand themselves with a really strong vocalist, but instead they opted to add a friend to the band. 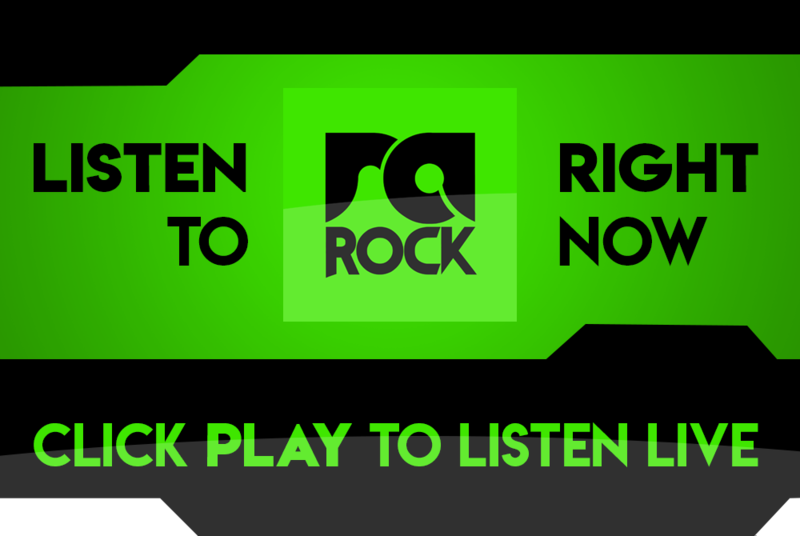 You can listen to the new Hinder right now below, or listen out for the song on RadioActive Rock. What do you think of the new Hinder? Let us know in the comments below.